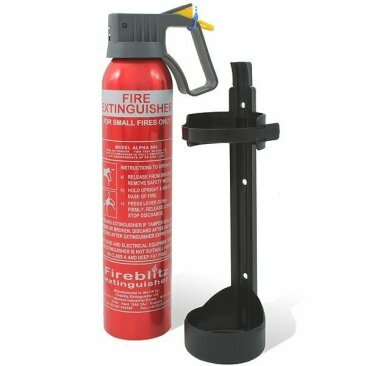 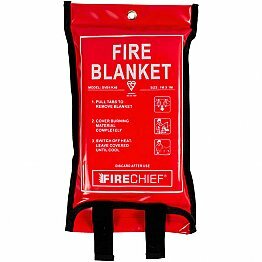 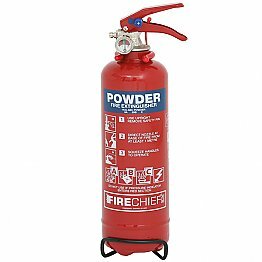 A car fire extinguisher needs to be small and neat and FX Fire are the top UK manufacturers of small car fire extinguishers. 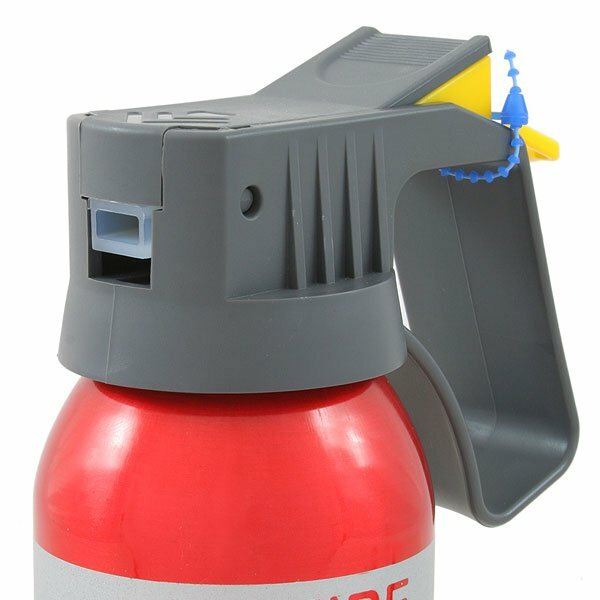 Their 0.6kg is known as an Alpha and weighs only 0.76kg total with a compact plastic handle so it will stow away near the driver without getting in the way. 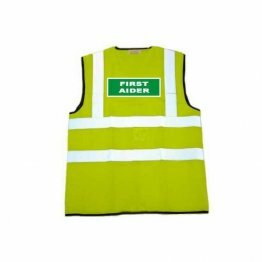 A transport bracket is supplied to ensure it stays in place no matter how bumpy the road. Perfect for cars, vans, motorbikes, boats, camping, etc. 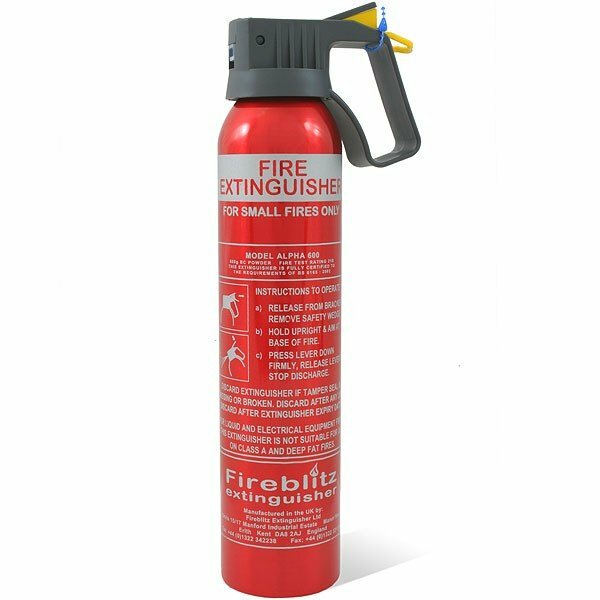 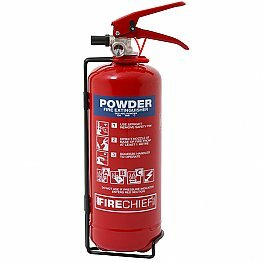 With genuine next day delivery and our prices being monitored weekly, you'll be hard-pressed to find a lower price multi-purpose car fire extinguisher online or in stores.